John Foss established The Chia Co to positively impact global health by making the nutrition in chia available to everyone, every day. A fourth generation Australian wheat farmer, John became frustrated watching the grains he grew being processed and added to refined, sugary breakfast foods. He also saw that the lack of essential nutrition in modern diets was contributing to a growing rate of illnesses, like obesity and heart disease. In 2001, while travelling the world on a Nuffield Scholarship, John discovered chia. Offering the highest plant source of omega 3, fiber and protein, John knew that chia could provide a natural solution to dietary health. John set out to make chia available around the world. 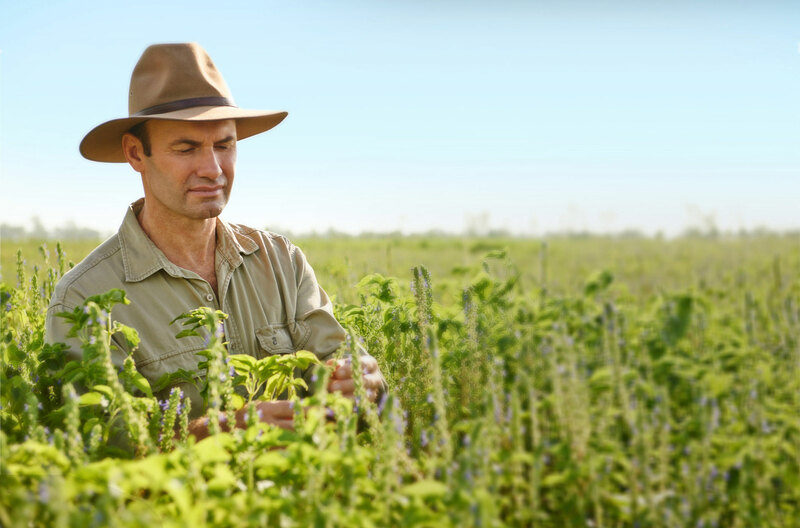 He found the best place in the world to grow chia and partnered with farmers who shared his vision to establish the world’s largest scale sustainable chia farms in The Kimberley region of Western Australia. He also set up a completey transparant global supply chain, ensuring fair value and complete traceability of our chia from our farm to our customers. 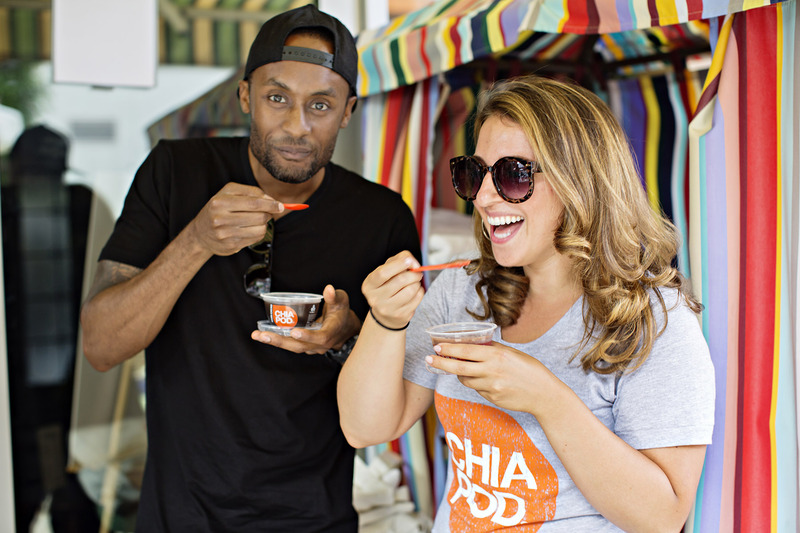 “I founded The Chia Co to make a positive contribution to the health and wellness of the global community. 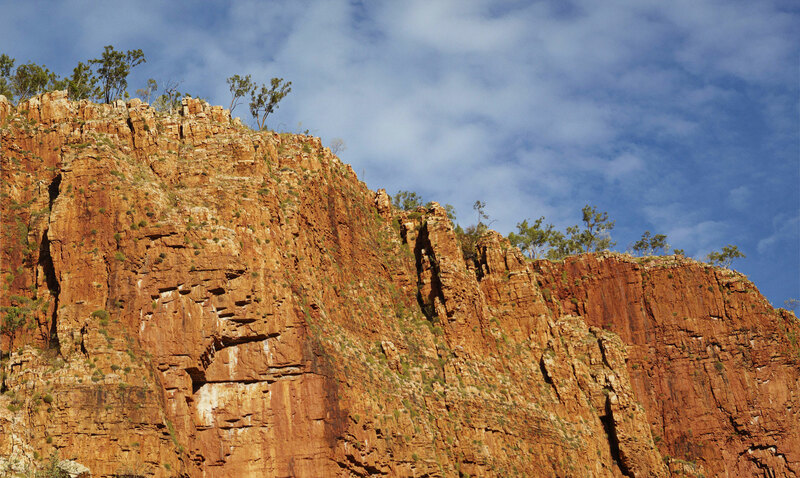 We farm chia sustainably in the pristine Kimberley region of Western Australia. The perfect environment, within 15 degrees of the equator. Growing chia at this exact latitude provides the ideal day length for chia to develop the highest levels of omega 3. We use irrigation to ensure our crops receive the perfect amount of water and we let our chia ripen naturally in the sun. Our chia is sun ripened, non-GMO and sustainably grown. Our approach to farming allows us to consistently produce the highest quality chia, year on year. We operate a fair value farming model and manage our own fully transparent supply chain – like a farmers market on a global scale. 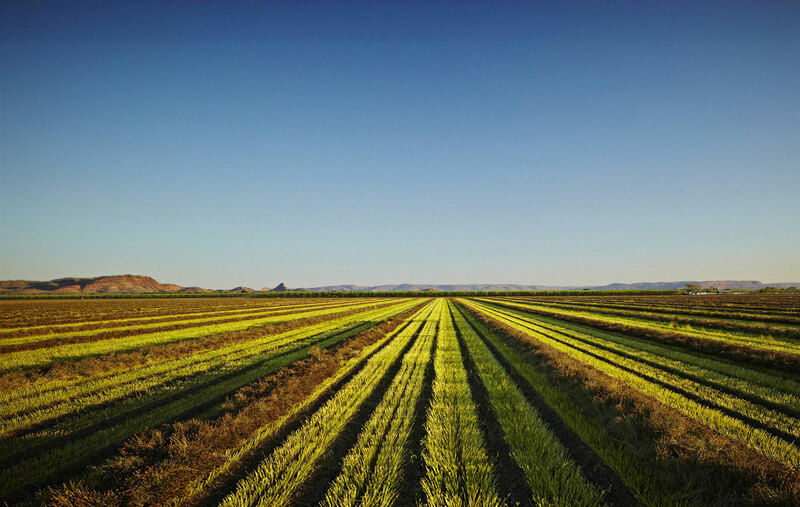 Every packet of our chia can be traced back to the paddock on which it was grown. We can guarantee the nutrition in every seed because we grow it ourselves. Our bright, bold ‘chia orange’ is inspired by the rich red soil of The Kimberley region, where we first established our chia farms. It also reflects the pioneering nature of our brand. Our three leaf logo represents our commitment to triple bottom line sustainability: people, planet and profit. These three core values shape every decision we make. People: We positively impact public health by educating the global community on the value of nutrition and by making chia available to everyone on a daily basis. We provide fair value to every person we deal with, from growers to consumers, and we help build and support the communities we farm in. Planet: We work in harmony with the natural environment, operating the world’s best practice environmental management systems to ensure that our farms contribute positively to the entire eco-system. We carefully manage our supply and distribution to reduce our carbon footprint. Profit: We have a long-term global vision that chia will be a vital part of the world’s diet in 50-100 years. We are committed to providing chia at a fair value around the world, and we invest profits in future growth of the chia industry. We are passionate about creating plant based foods that promote every day nutrition. We support a positive and sustainable approach to healthy eating and believe having more healthy and convenient plant based foods is good for our environment and good for us.